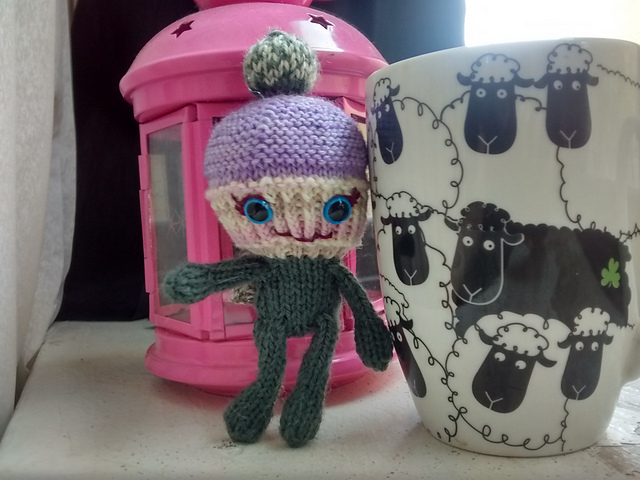 Knitting, Cats and Beads - Oh My! 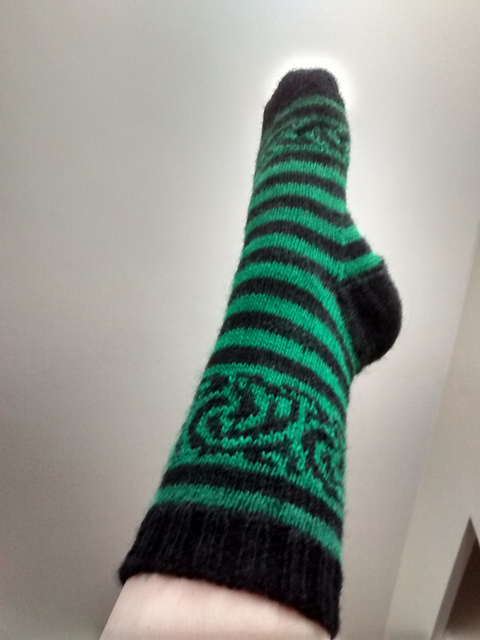 On Ravelry, I'm apart of the Sole Sisters group. We're finishing up round 20 - my first swap with the group. While my partner hasn't received her package yet (it's due tomorrow!) for me to post my sent items, I've received mine! 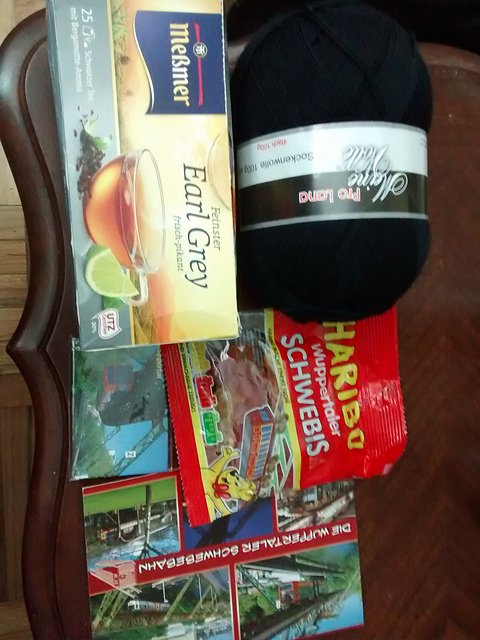 The extras included a box of Earl Grey Tea which is really rather yummy - I think this was my first German tea! - Some yummy gummies shaped like the suspension rail, along with a magnet and postcard of the rail (I'd love to see it in person, it looks quite interesting! ), and some super soft sock yarn. How gorgeous are they? 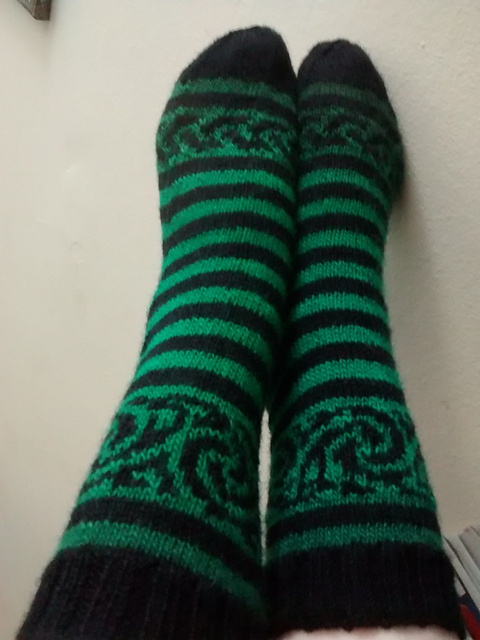 I wish I had a camera to do them justice, they're incredibly soft and such a lovely green I almost don't want to wear them so they'll stay in pristine condition! 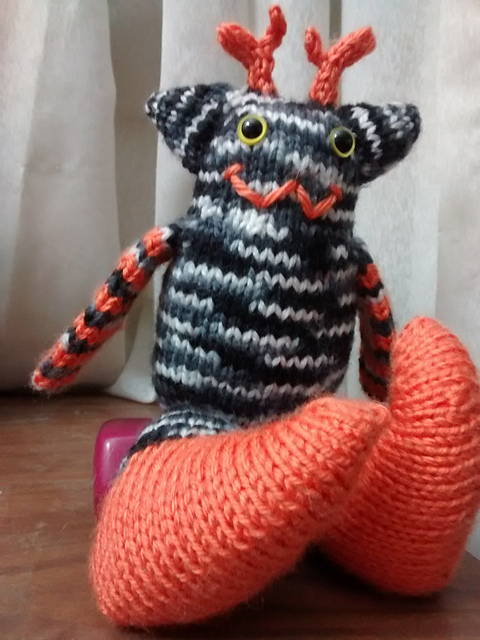 Danger Crafts on Ravelry is holding it's second annual Frankenmonster MKAL! 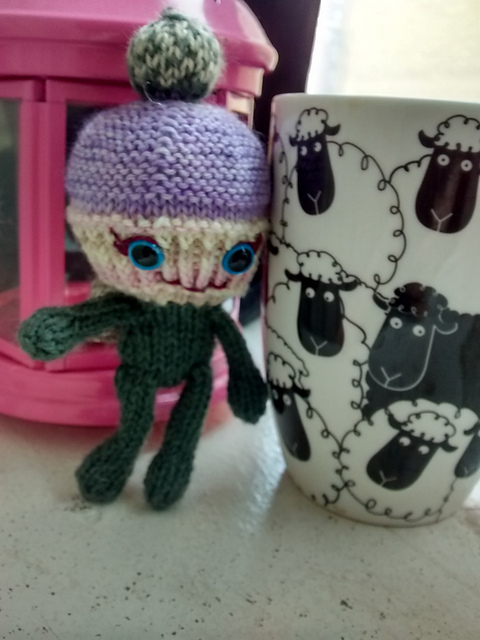 Using a variety of Danger Craft patterns, the lovely mods post guidelines for choosing each monster part, and by the end of the 4 weeks you have a completely new monster! Last year I wrote down the pattern as it was released, however didn't have enough of the patterns to participate. This year, my pattern collection has grown, and I'm ready to play! So far the first two monster bits have been released - the arms and legs. I prefer to wait until the body is released so I can choose the limbs accordingly, so I have yet to start this year's monster (that will start tormorrow!) 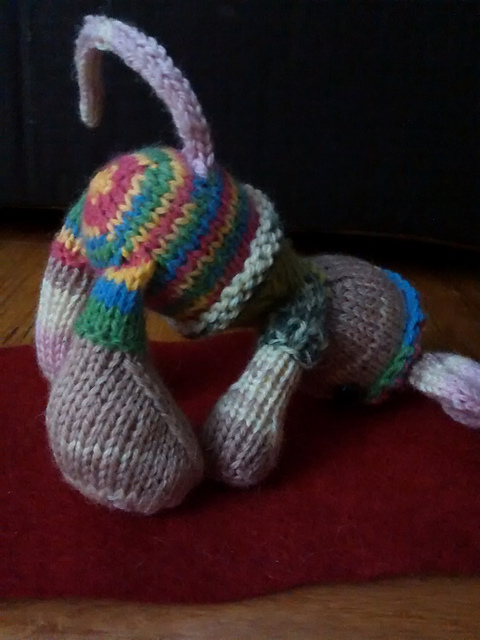 - I have, however, completed a monster using last year's pattern! 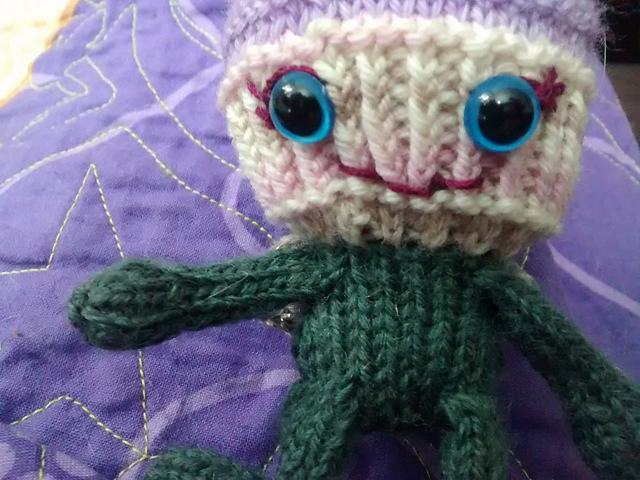 I didn't expect he'd turn out so cute, I may end up making a small army of mismatched monsters! Once the body is revealed tomorrow, I'll start my new monster. 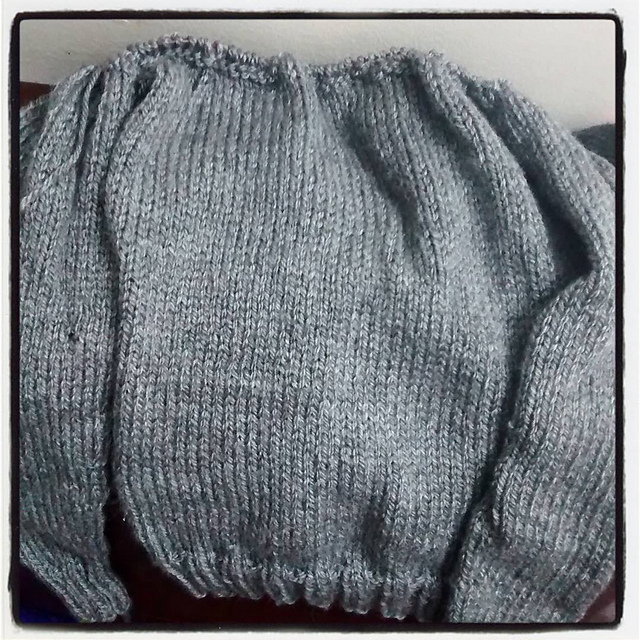 If you're thinking of making one for yourself, stop by the group for details. 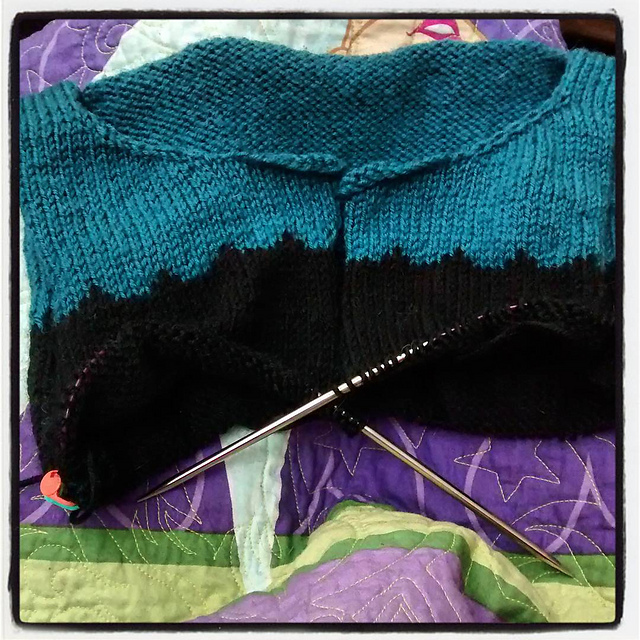 Another Untangling Knots knit along is upon us! 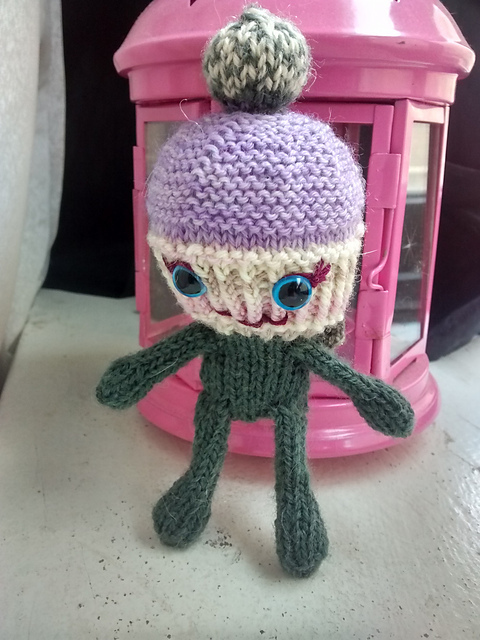 For the next month and a bit, we're knitting Penelope! 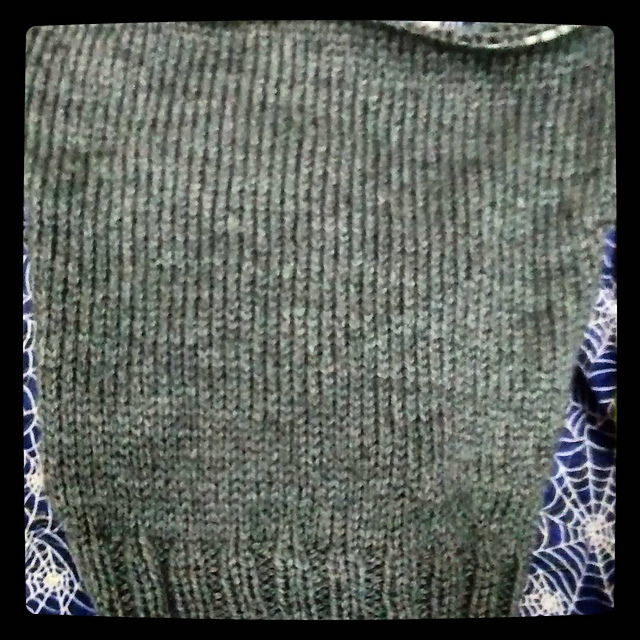 I started the kal a little late, but there's still plenty of time to finish. 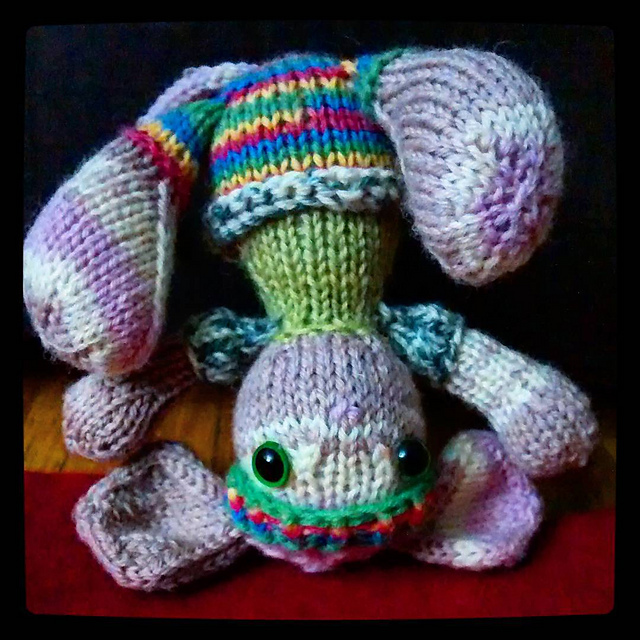 Like most of Andi's designs, Penelope knits up pretty quickly, and the pattern is always clear and well written. October 3: Cast on to start of body shaping (above), October 4: beginning of body shaping to start of decreases. With any luck I'll be done by the end of the week! October is a busy time, however, and this may get set aside, only time will tell. 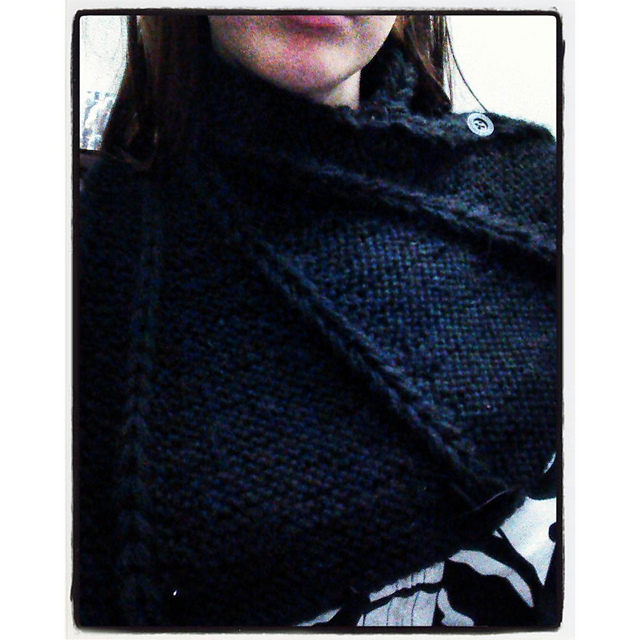 This lovely cowl popped up on Ravelry yesterday, and I just had to knit it. 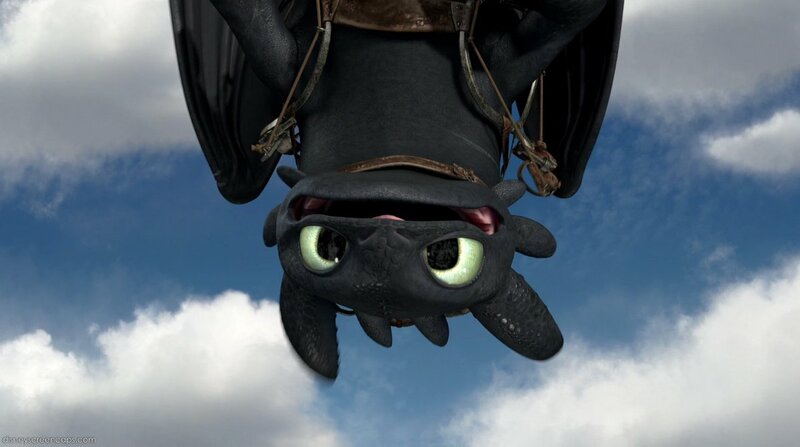 I had thought of using it in the hpreadalongkal, but instead of Norbert, this dragon wing reminds me of a different, much more loveable dragon - you guessed it, Toothless! 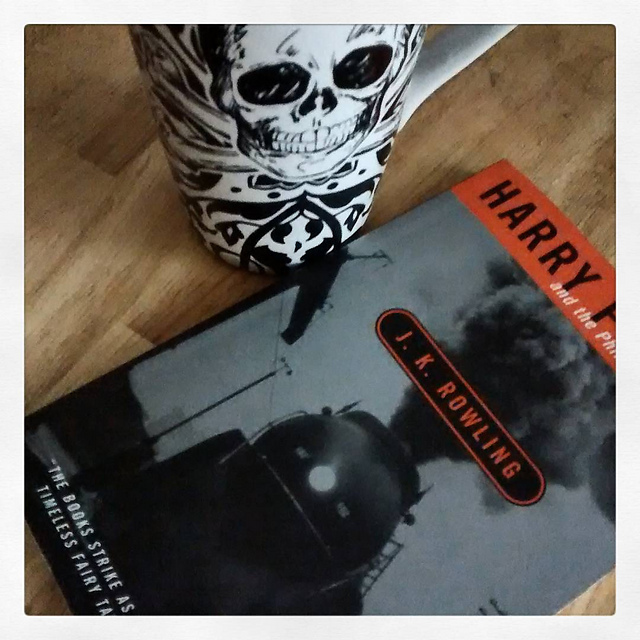 September 25th I got my book, and a large cup of tea, and spent the afternoon reading. September 26th: Back decrease to separation of front and back. 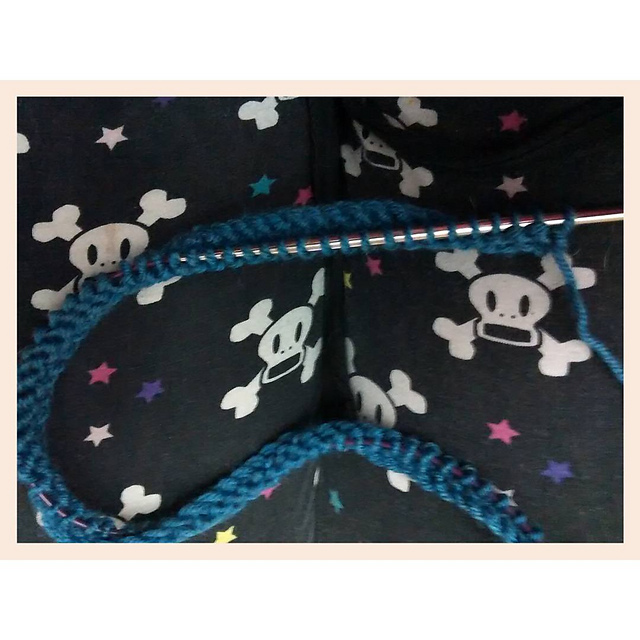 October 1: I scrounged up some more yarn and managed to finish! 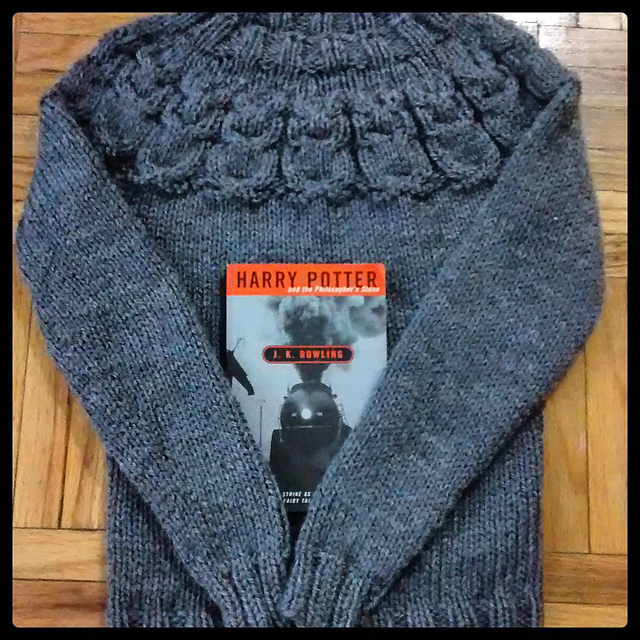 Over on Ravelry, the Instagram-Alongers are holding a Harry Potter read and knit along! 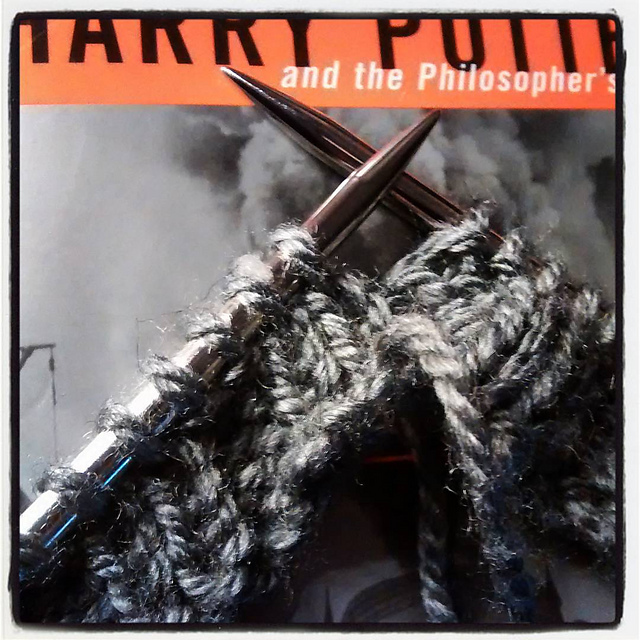 Read the books and knit something to represent the series - some are knitting a large project for all seven books, others are crafting smaller items for each books - there aren't any hard set rules. It's been a while since I've done a full HP read through, so you can count your buttons I'll be joining in! 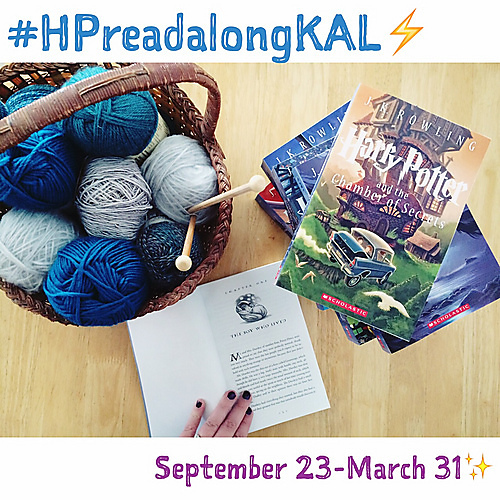 If you want to join along, don't forget to tag #hpreadalongkal on social media! September brings the Equinox - Being in the northern hemisphere that's the Autumn Equinox, and it's time to shed what doesn't serve you anymore. Now the Equinox may not be until late this month, but I'm starting to get in the Autumn mindset. 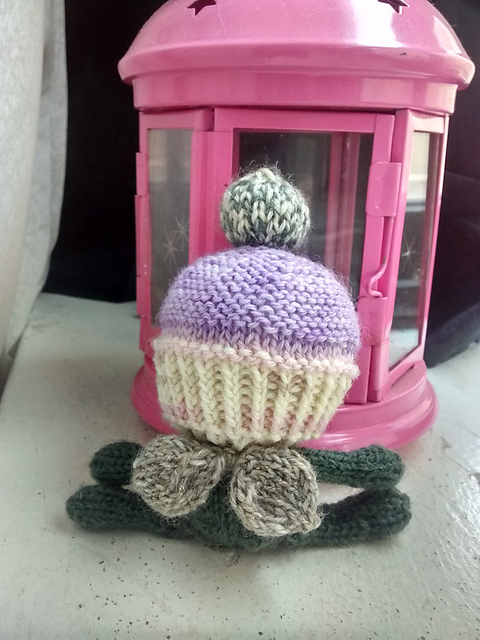 During Autumn I love to try new things, bake, knit and try to get into a better mindset. This year I decided to start the 30 days of yoga challenge, from Yoga with Adriene. I've only completed just over a week so far, but I love it, and Adriene is absolutely fun and amazing. Every day I look forward to the next video, and seeing how far my pose has changed just with a bit of daily practice. 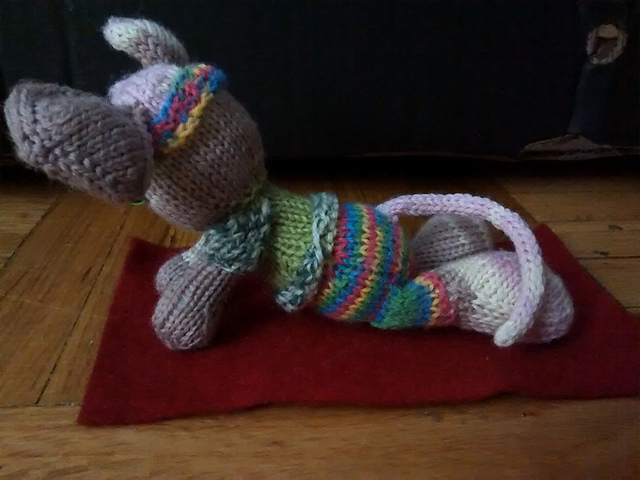 I've never been to a yoga class before, but this is a lot of fun, and something I can see myself doing for a while. 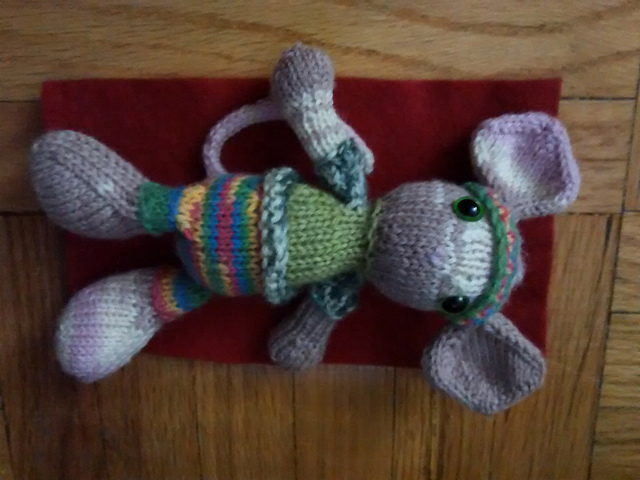 Actually, I've been enjoying her home studio yoga videos so much I decided to knit Miss Adriene a little gift, so send once I've finished the 30 days (and I get her PO box!). 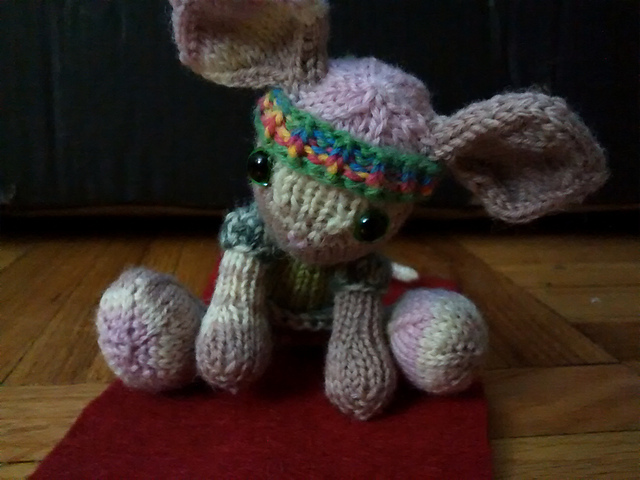 A Wee Yogi Mouse! 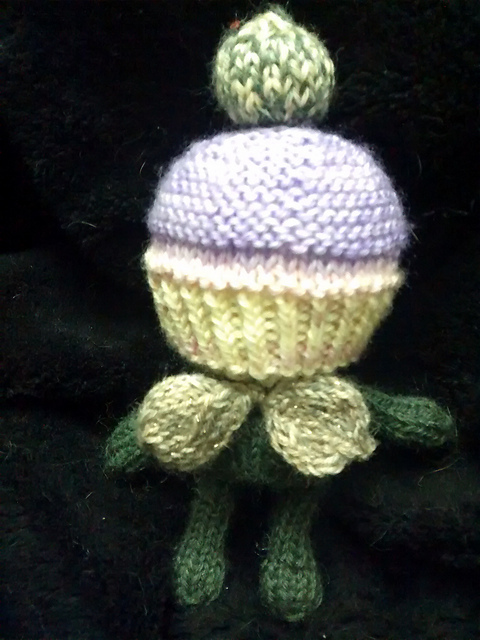 And of course, you want to know about the fairy cakes! Who doesn't love Fairies and cupcakes? 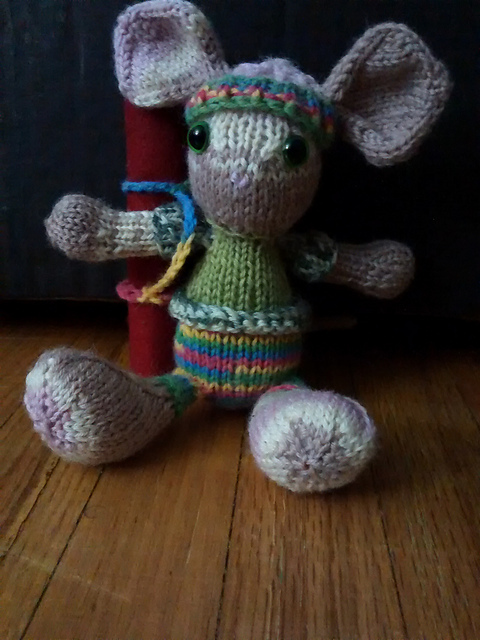 This tiny gal is all of six inches tall, from the top of her hat to the tip of her toes! I see quite a few of these being made in the future, with numerous different themes in mind!